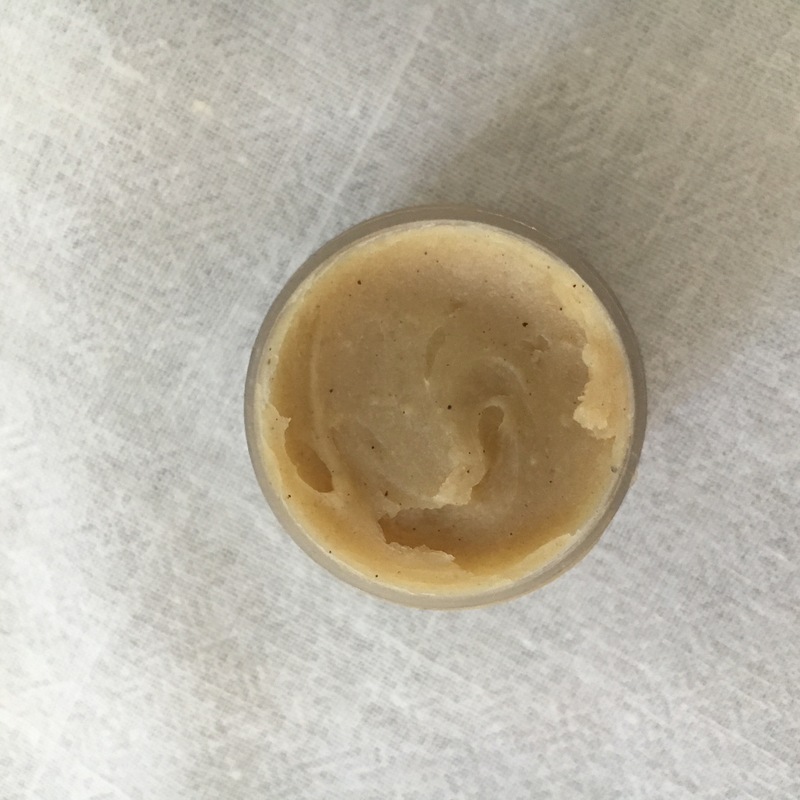 It was to my pleasant surprise one of my son’s BFF’s mom had started making natural products! 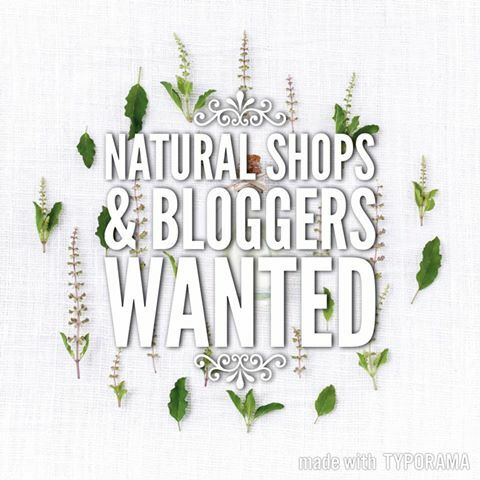 I love to hear that the natural movement just keeps on growing, especially when it’s local! I was delighted that she gave me a little bag of goodies to try! I knew I had to share all about it here with you! + Keep your eyes out for a GIVEAWAY coming soon! 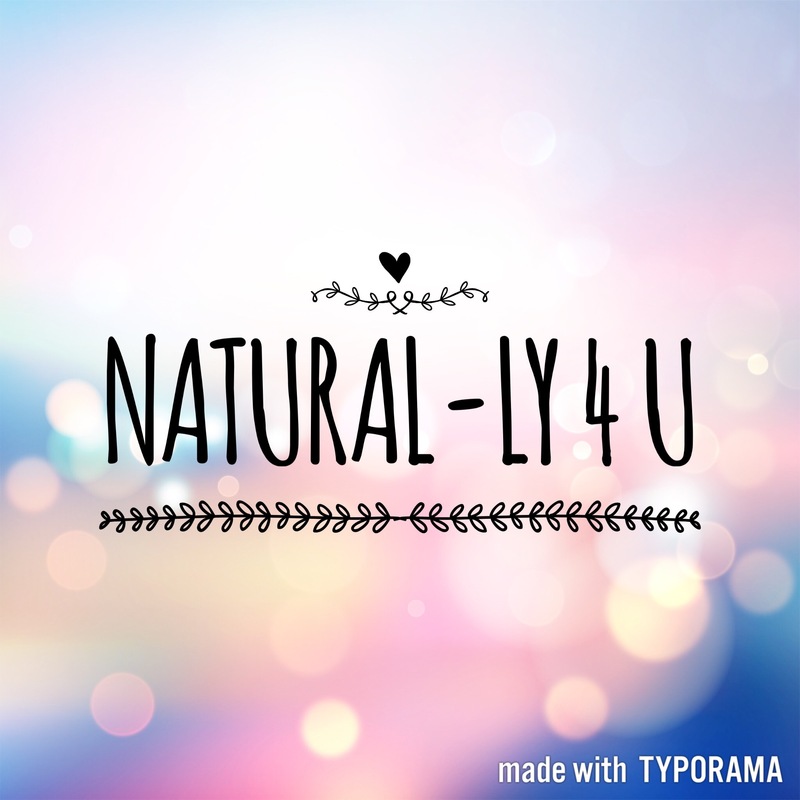 Stephanie’s new line is called Natural-ly 4 U & it is lovely! 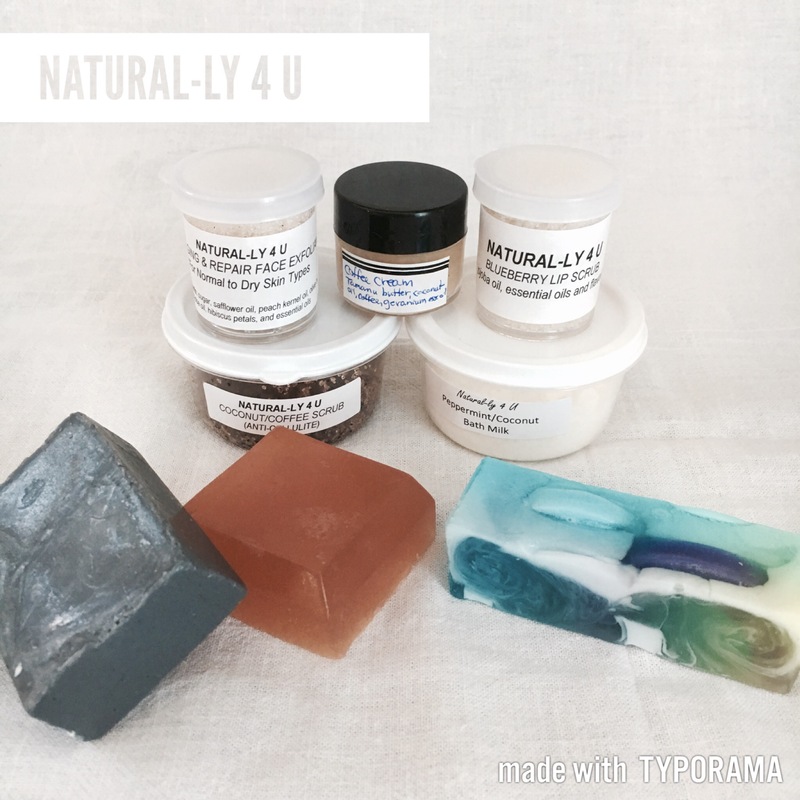 She has a wide assortment of natural products to choose from. Take a peek around her Facebook page. There are so many beautiful things to see! Here are a few of the things she gave me to try: I’m so excited to try them out! They all smell sooo good, too! & Look at this coffee eye cream! It’s so soft and creamy. Fruit Slice, Coconut Cream, Mango Papaya, Strawberry, Vanilla, in other words; YUM! & Isn’t it colourful?! fidget spinner soaps! How cool are these?! She also makes natural teeth whitener, natural toothpaste, bath oils, bath melts & so much more! Be sure to stop by her Facebook page & say hey!